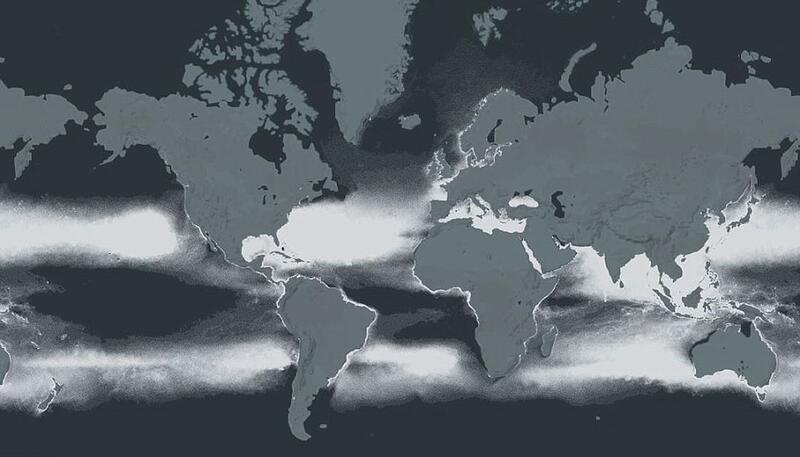 It is estimated that the ocean harbors 315 billion pounds of plastic. That’s roughly equivalent to the weight of half of the world’s population as Orion McCarthy states in a nice article on his website, howtoconserve.org. This plastic pollution, however, is not evenly distributed throughout the ocean. As the shores of Pitcairn fill with debris that originated thousands of miles away, other regions of the ocean have relatively little marine debris.